IDEAL SPACER Efficient is a warm edge spacer with the thinner foil in Market. Less metal means less heat transfer through the edges of glass unit. 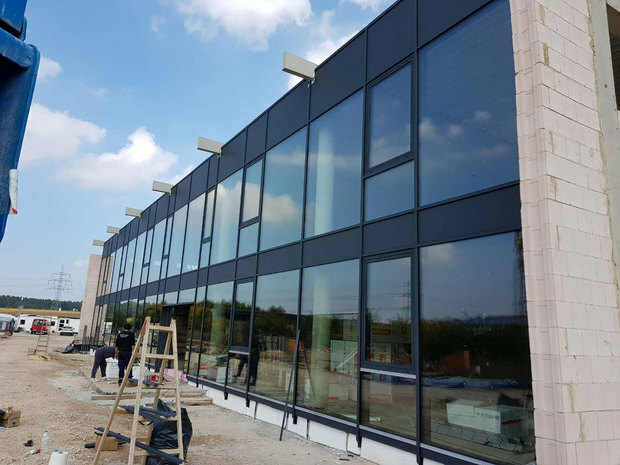 The tight structure of the polymeric material guarantees a perfect seal of the glazing with minimal Gas loss and moisture inlet to the glass unit. Production with IDEAL SPACER is simple and cost-effective. Its composition allows long-term use without maintenance of machinery. Without the need for metal reinforcement does not destroy the cutting machines.